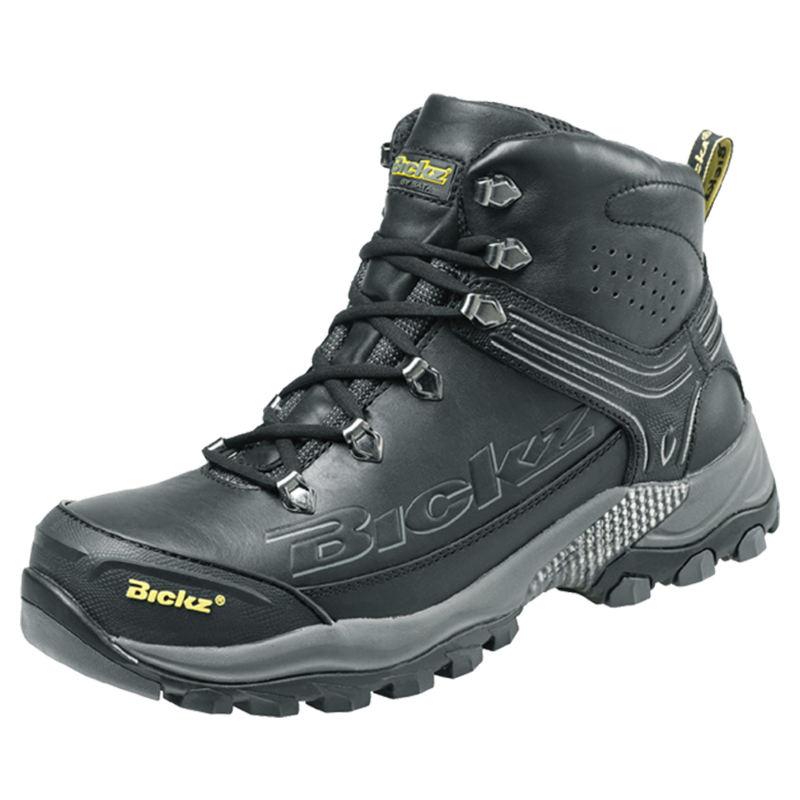 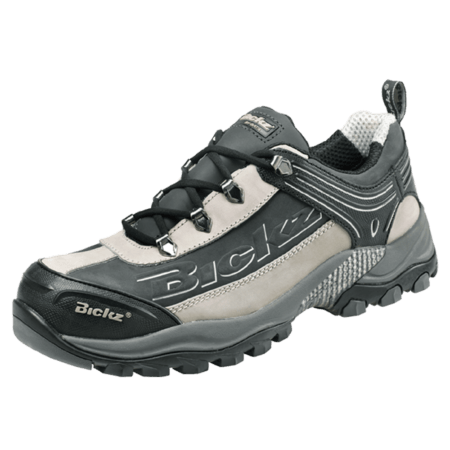 The Bickz 204 is a S3 safety shoe which means it has an anti-penetration midsole and cleated outsole. 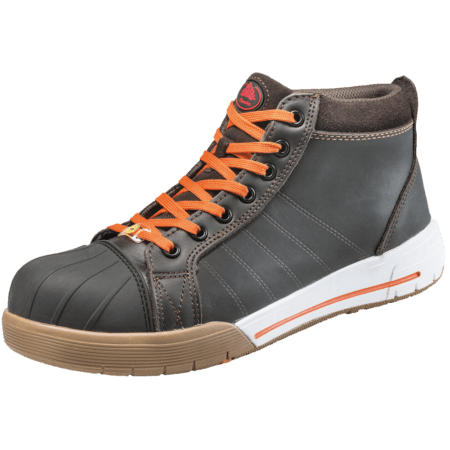 The upper of the safety shoe is water resistant. 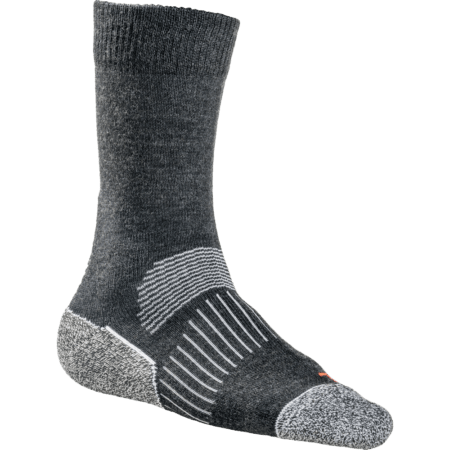 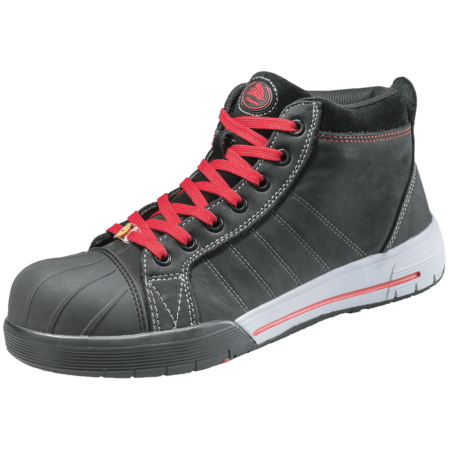 The rubber outer toecap offers extra protection. 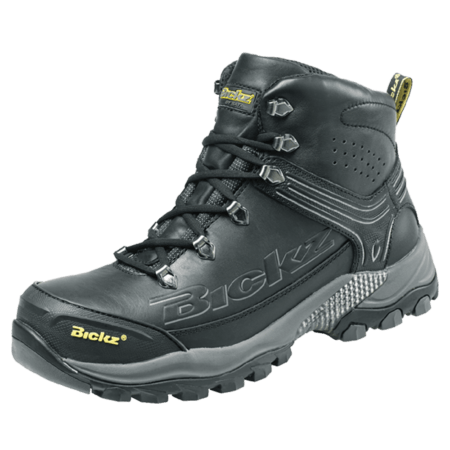 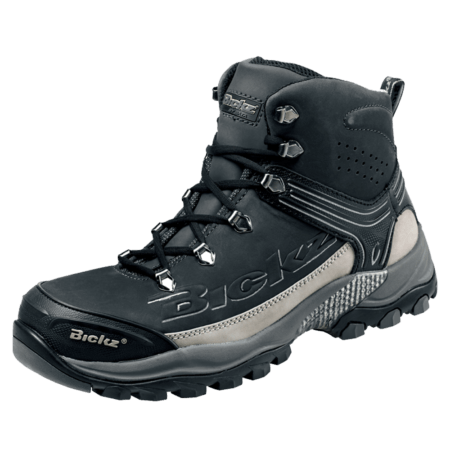 The safety shoe is a high cut black model and has a Bickz Cool System® lining.